Article by Writing IE Admin © 25 January 2019 writing.ie . 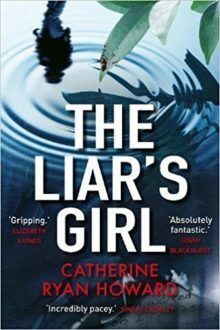 Irish author Catherine Ryan Howard’s crime thriller, The Liar’s Girl, has been nominated for this year’s Edgar Allan Poe Best Novel Award. As we celebrate the 210th anniversary of the birth of Edgar Allan Poe, the Nominees for the 2019 Edgar Allan Poe Awards, honoring the best in mystery fiction, non-fiction and television published or produced in 2018. Dublin’s notorious Canal Killer, Will Hurley, is ten years into his life sentence when the body of a young woman is fished out of the Grand Canal. Though detectives suspect they are dealing with a copycat, they turn to Will for help. He claims he has the information the police need, but will only give it to one person – the girl he was dating when he committed his horrific crimes. Alison Smith has spent the last decade abroad, putting her shattered life in Ireland far behind her. 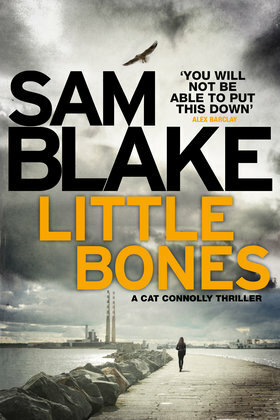 But when she gets a request from Dublin imploring her to help prevent another senseless murder, she is pulled back to face the past – and the man – she’s worked so hard to forget.